Our Oct 12-14 weekend class marked the first time BikePT has officially ventured from the Kenmore office to teach a BikePT class. The class was hosted by my friends at San Francisco Sport and Spine Physical Therapy (thanks Jerry and Sturdy). 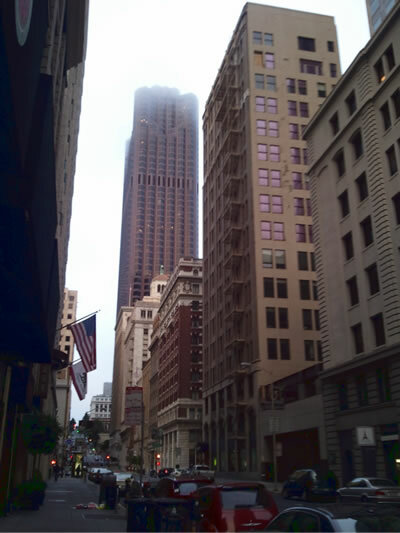 We met in their Financial District office on Battery Street [Figure 1]. Participants were mostly from northern California with one person from So Cal. We shared the city with the Nike women’s marathon. (They had a few more people.) Women were running everywhere. Think of Seattle to Portland (in terms of crowd size) for runners, except all women. Seems like an awesome event. 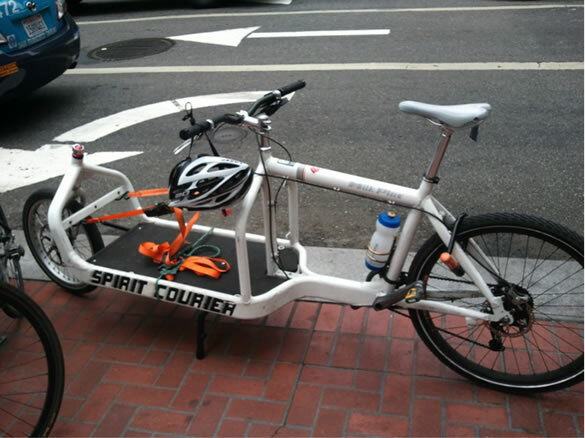 There is an obviously healthy bike culture in San Francisco. Commuters and fixies rule supreme, with a lot of hipsters rolling their fixies on “unmarked”, anonymously painted bike frames [Figure 2]. I am sure there are flat routes around the hills of San Francisco. Commuter bikes are typically geared and not so expensive. I imagine these are the people that have to go up the notorious San Francisco hills. 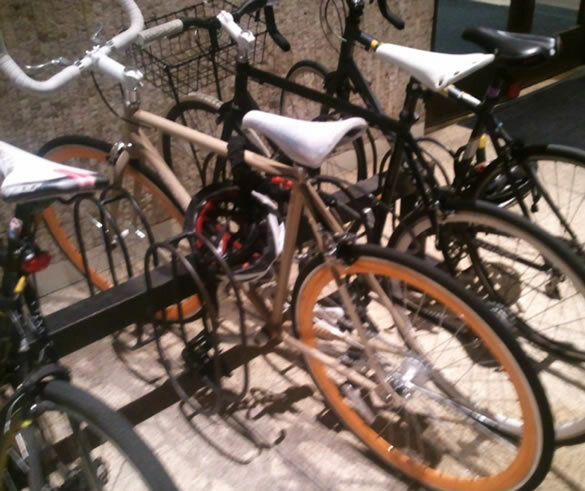 I saw quite a few cargo-style bikes [Figure 3] as well. These are brave souls who fight the notorious Muni-busses and mad motorists. All in all, it was a great weekend to be in San Francisco. It was fun to be in a town with a baseball team going deep in the playoffs—Go Giants! Great weather and great company!